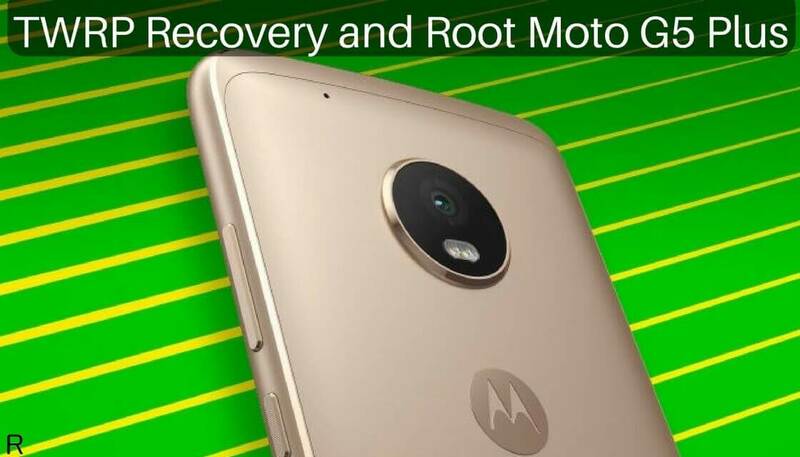 In this guide, we will have a walk through and all necessary steps to How to TWRP Recovery and Root on Moto G5 Plus. Rooting Moto G5 Plus lets you attain privileged control over various Android hidden features. You can customize anything on your device. 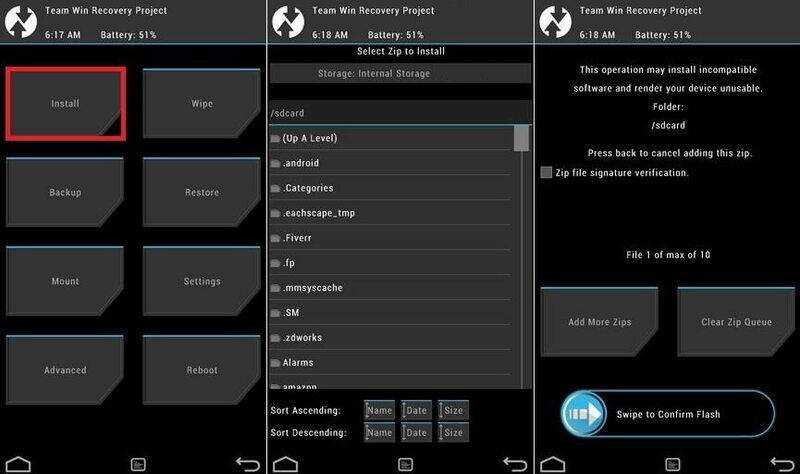 Rooting your device allows you to remove all the restrictions applied by the manufacturer. 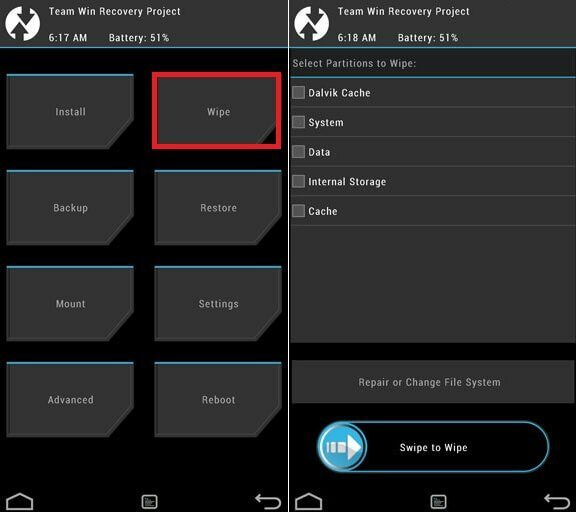 Now here we come with a full working guide on How to Install TWRP Recovery and Root on Moto G5 Plus. While rooting you have to be very careful and proceed with great caution, anything wrongs you may get your device bricked. 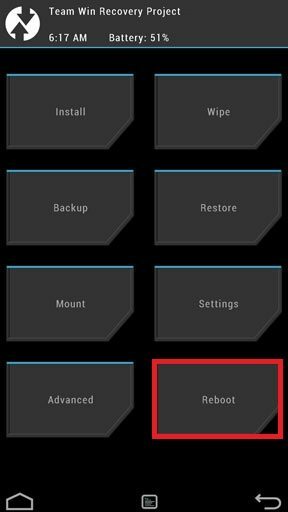 To reboot your device in recovery mode, then execute the following command. Download the Magisk v11.6.zip file and no-verity-opt-encrypt-5.1.zip files from above and transfer the file to your device. Once done, go back to TWRP main menu, tap on “Install” and select Magisk v11.6.zip that you transferred to your device in Step 1. 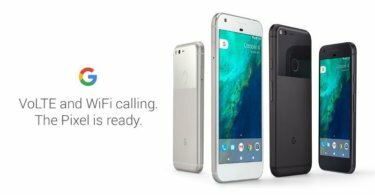 Google Pixel in India will soon be receiving WiFi calling on Reliance Jio.